Water in Gas Lawn Mower: How to Get it Out? 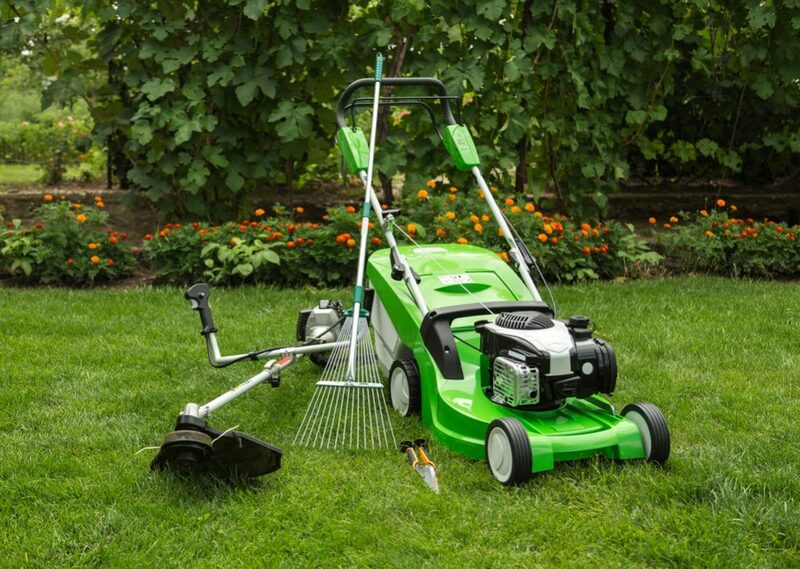 To start working regularly, your gas lawn mower needs three essential elements, air, spark, and fuel. If you clean the filter periodically or replace it when needed, air won’t be a problem since it is always available. As for the spark, it is never a problem if you take care of the spark plug. The third element can be a huge problem if you have missed maintaining components for proper gas distribution. Actually, if your mower doesn’t work at all after you haven’t used it for a longer time, you should check the gas tank first. Perhaps the cause of the problem is water in it. 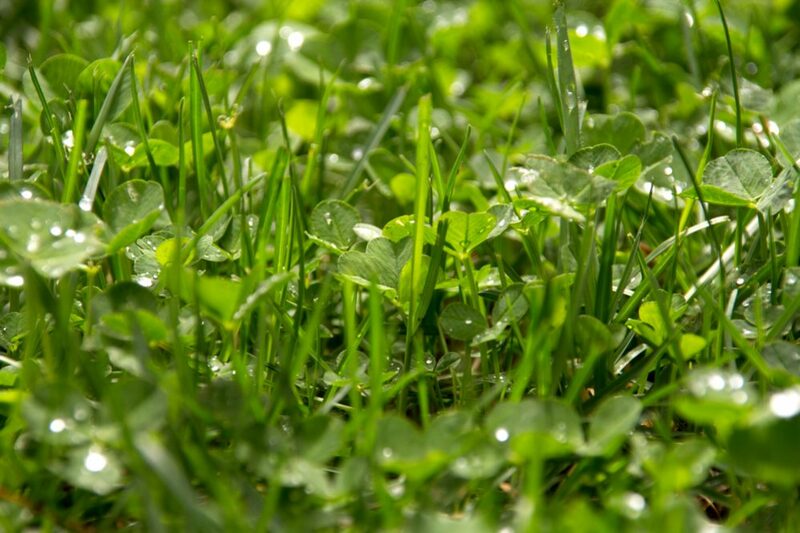 It is not rare that you have a problem with water in your gas lawn mower after heavy rains. The other possibility is that stored gas has picked up water throughout winter, especially if stored in a metal canister or in a location where it alternately warmed up during the day and got cold overnight. That process usually leads to making a partial vacuum which pulls moist air into a fuel tank where it may condense and settle to the bottom. When you try to use your mower in spring, the first thing which will get into the tank is water. 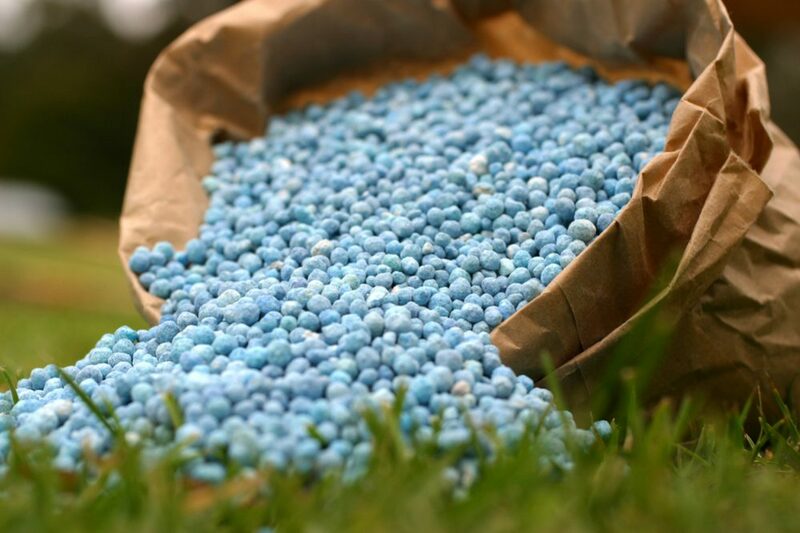 Contamination of your mower’s fuel system by water may cause severe performance problems. Long-term damage of the unit can include corrosion in the tank, carburetor, and fuel lines. 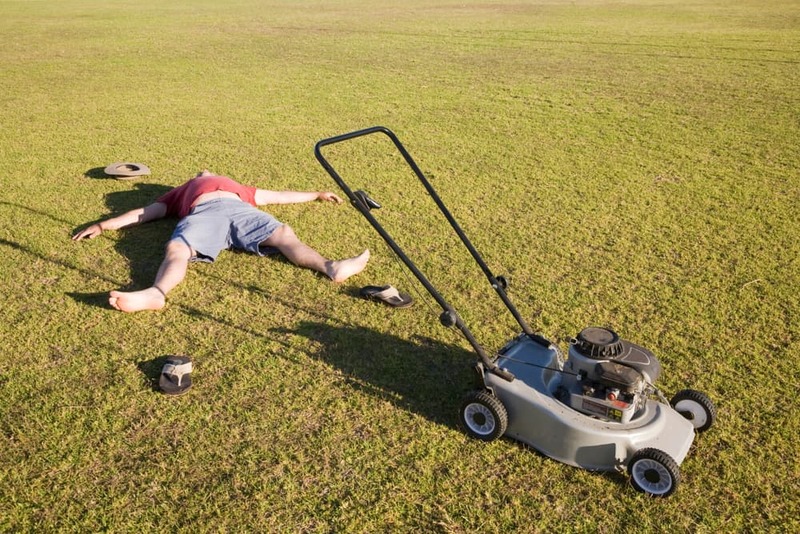 Before you start getting panic and do anything, check the basic symptoms to become sure that water has got into the gas tank of your lawn mower. Knowing what to inspect may help you save your machine. Since water is denser than gas, you may expect it to sink to the fuel tank’s bottom. The problem appears because your mower, as most of the models, probably draws gas from the bottom. Therefore, when you try to start the engine, water will be drawn into the carburetor before fuel and almost immediately cause the problem with starting. 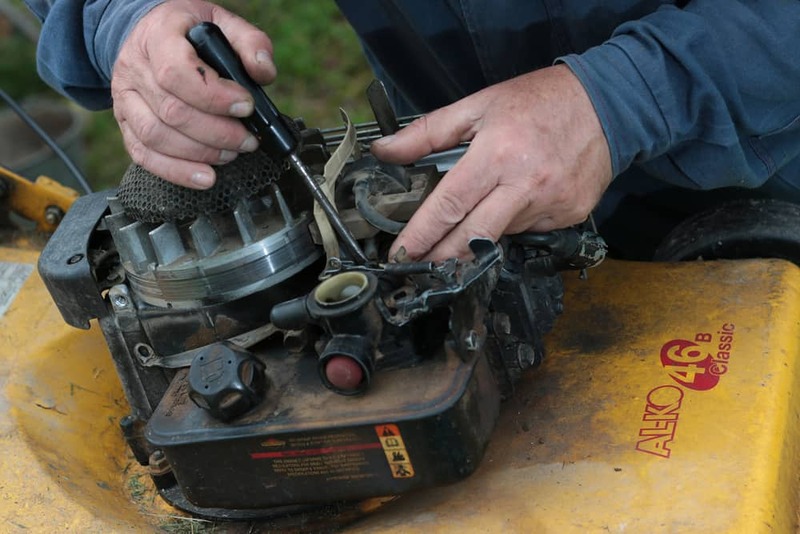 If you haven’t use your mower throughout the whole season, there will be no enough fuel to go to the carburetor when you try to start the engine. The more water is at the bottom of the tank, you will face the bigger problem. When the amount of water in the fuel system is not significant, you can start your engine without disturbing, but it is likely that surges won’t accelerate appropriately while increasing the throttle. In some cases, it is possible that the engine dies under load over time. The only cure is to disassembly your mower and to dry all water which has accumulated on the bottom of the carburetor and fuel tank. In the case when there is just a small amount of water on the bottom of the fuel tank, you will be able to start the engine in the beginning. Since enough fuel come to the spark plug, the engine will start running smoothly. However, the problem will appear when the engine keeps working as a result of the subsequent water uptake in the fuel supply. Then your mower may suddenly stop running. Sometimes it will be possible starting it again, but the same thing may repeat. Always keep in mind that you usually may not spot the most significant damage before it is too late. If you notice any performance issues caused by collected water in the fuel system, check your engine as soon as possible. It is the only way to see the engine’s structural and possible operational problems caused by water and prevent consequential damages such as corrosion or rust on time. 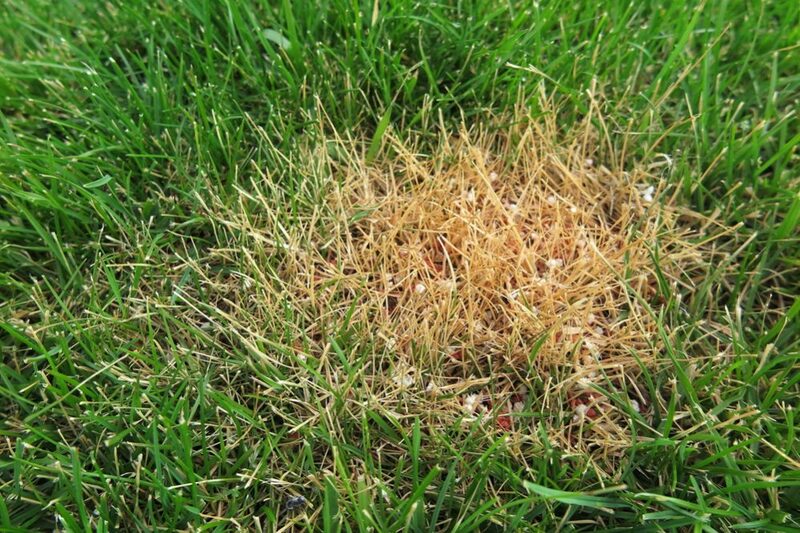 When you decide to use your mower for the first time after the long, cold winter, you may face a few problems. 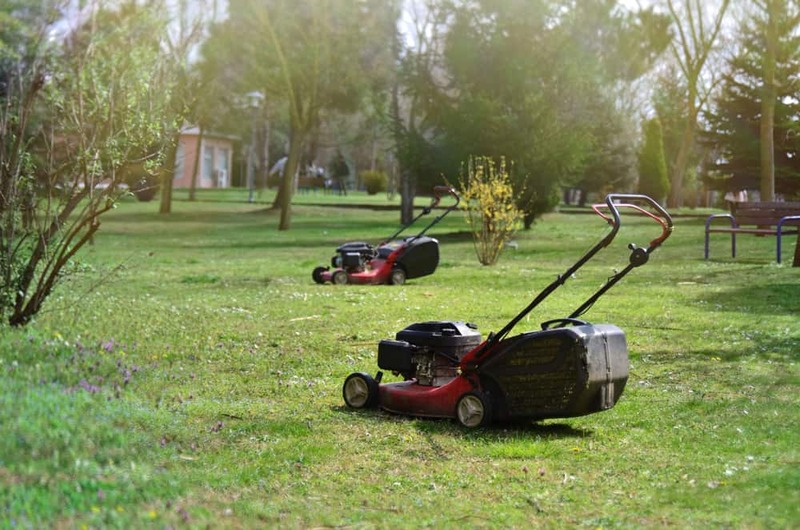 If your mower begins to sputter all of a sudden or you notice smoke from the engine, you can be sure that the fuel in the engine is contaminated with some amount of water. Let’s see what to do in such situations. Your first thought should be to check the gas tank. Since water sinks to the bottom, you need to use a flashlight to spot it. 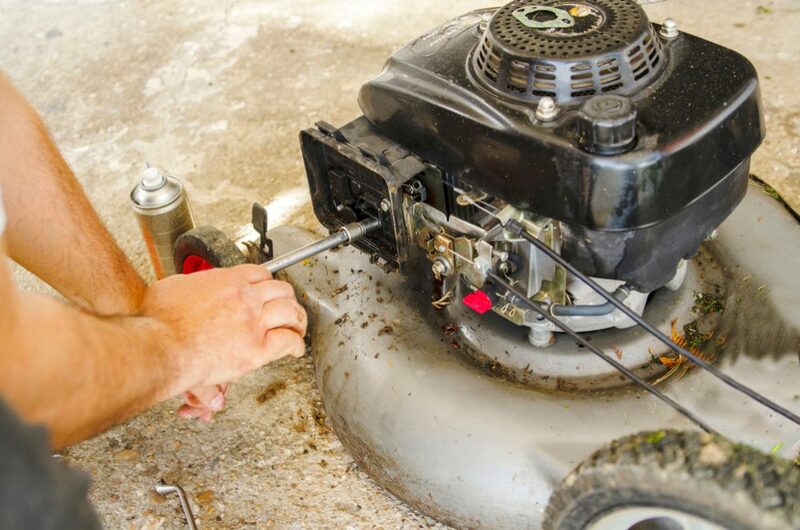 The best way is to bring your mower indoors and examine the lowest parts of the tank. If there is water inside, you will quickly notice visible, bubble-like globules of liquid in the gasoline. No matter what the cause, when water comes into the device, the crucial thing is to dry it out. So, you don’t have time to lose, and you need to react immediately. Firstly, you should empty the gasoline tank. 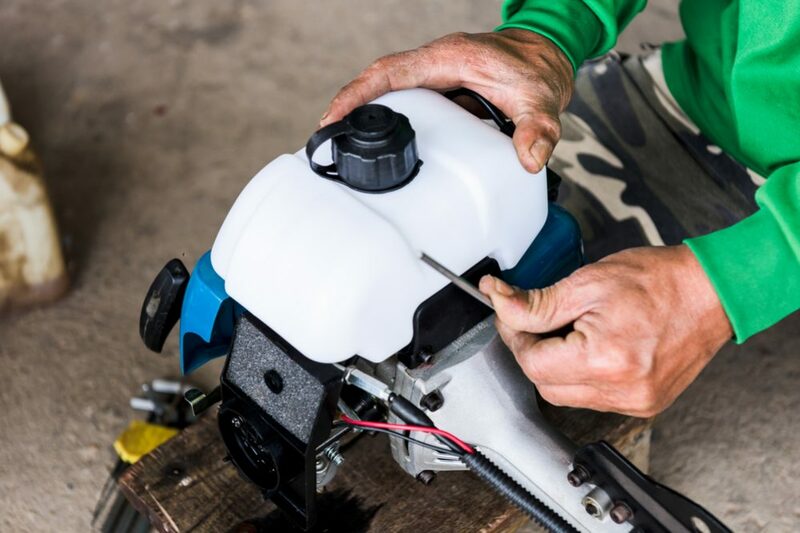 After disconnecting the fuel line, removing the diluted gasoline, and its depositing at a recycling station, try to dry the tank by using a small rag, compressed air, or spraying it with WD-40. Then, you should just reconnect the fuel line and to refill the tank with fresh gasoline. 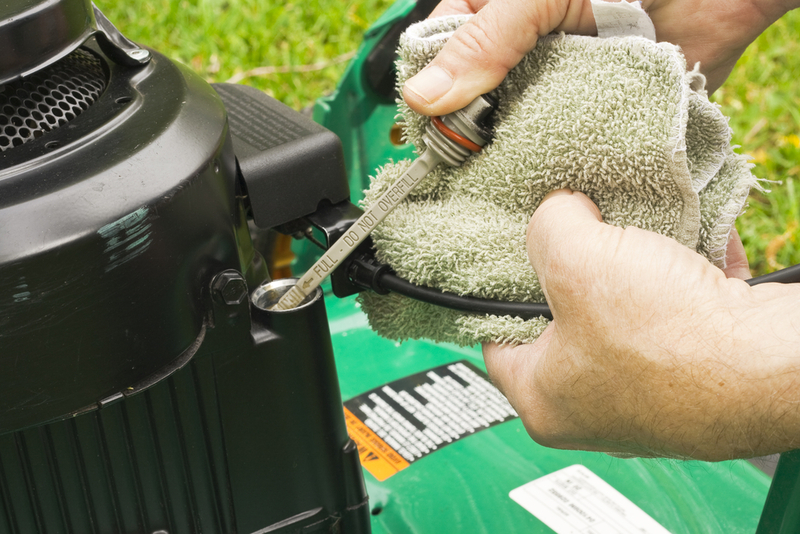 If you have concluded that there is water in the tank and carburetor of your mower, you need to clean them. Don’t forget to remove the spark plug before you start working. Then, remove the carburetor, clean it, check the level of moisture in the combustion chamber, and add some engine oil to the piston chamber to coat its walls. After cleaning and drying all parts of the engine thoroughly, you can add clean, fresh gasoline and engine oil and start your mower. Don’t worry if you missed some moisture parts. After running the engine, it will become warm and less humid spots will dry. However, if you don’t have any experience with engine repair, maybe it is a wise decision to ask for professional help. 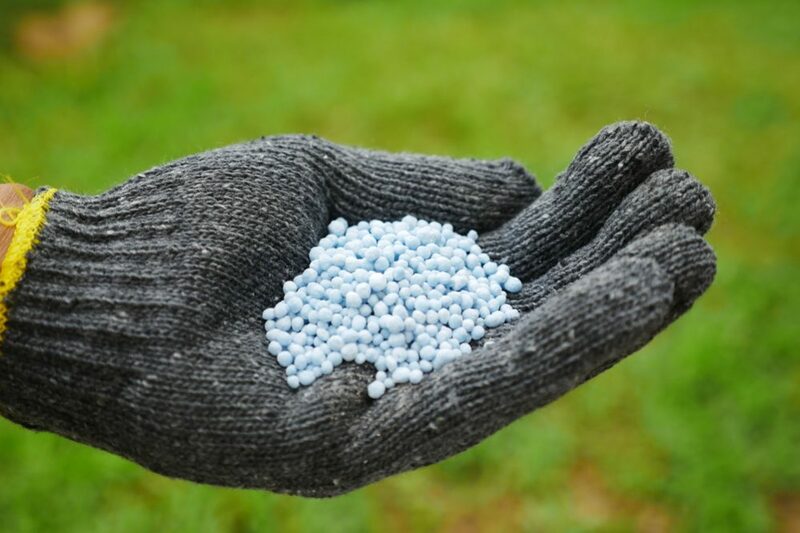 No matter if you have a reel mower, self-propelled lawn mower or electric cordless lawn mower, you need to protect them appropriately during winter. 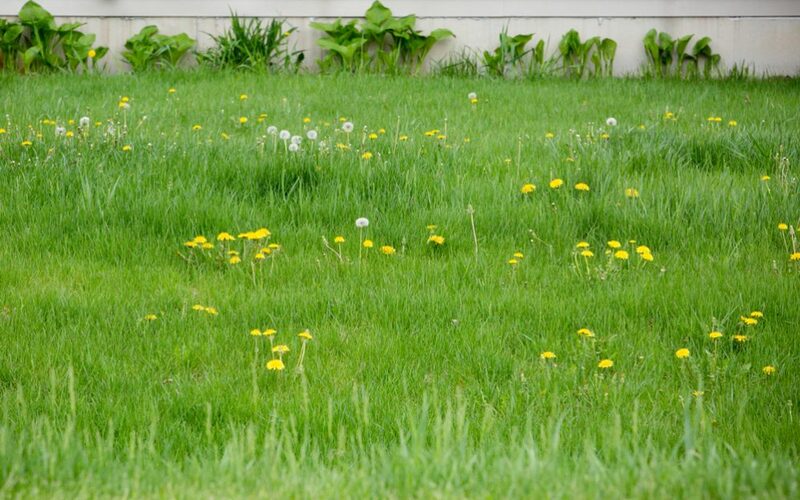 It is even more important to protect your gas lawn mower and its engine in which condensed water can quickly mix with fuel. The only way to avoid every inconvenience is to store your mower in a protected place during winter. If it is not possible, buy a plastic cover and keep your machine safe.